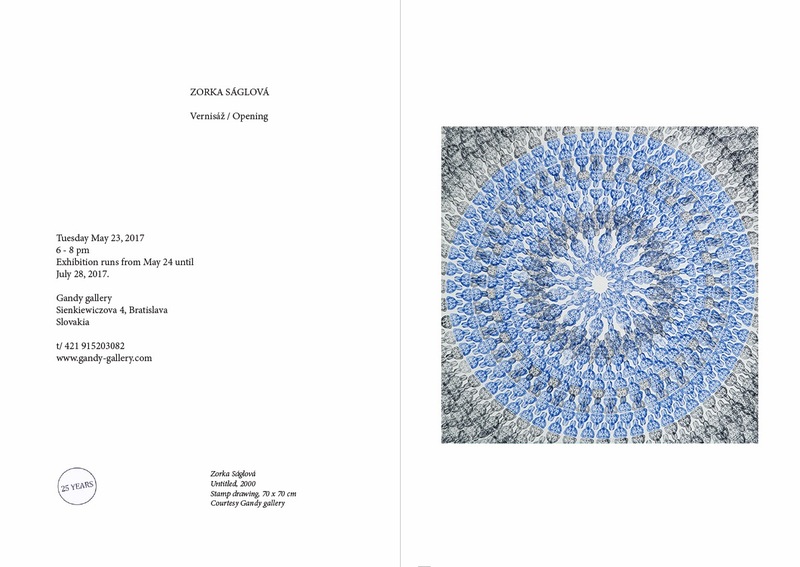 Gandy gallery is pleased to announce the opening of a solo exhibition of Czech artist Zorka Ságlová. 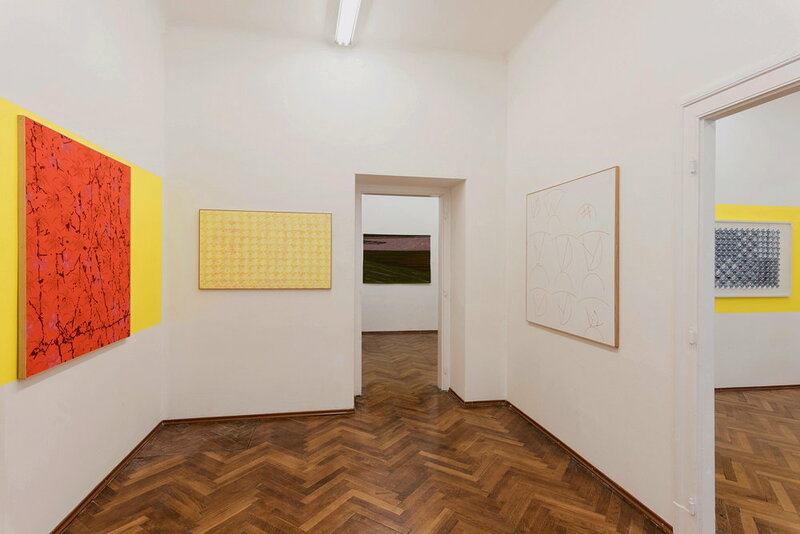 One of the most quiet, but also the most significant and distinctive artists of the Czech scene of the 20th century. Zorka Ságlová (1942 - 2003) studied in the studio of textile creation at the Academy of Fine Arts and Design in Prague what strongly influenced her work. 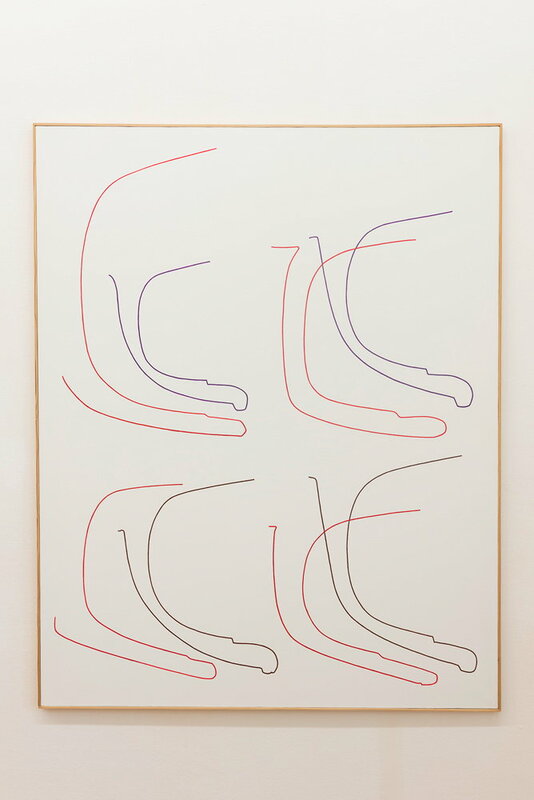 In the 1960s she created mostly abstract geometric paintings and minimalistic objects. During the normalization of the 1970s she was forbidden to sell or to present her art in public. That was the reason why she moved to open-air spaces where she organized land-art actions exclusively in the presence of her close friends. She is deemed one of the first artists who reflected land-art movement in this region. 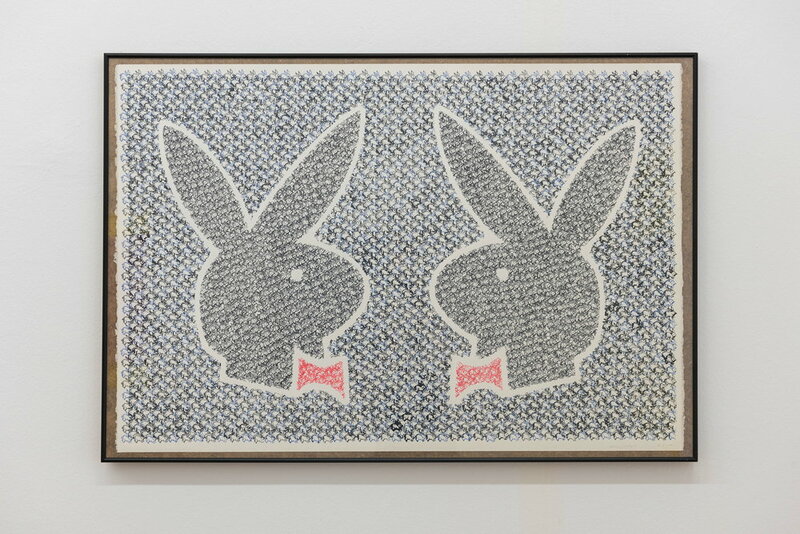 In the late seventies Zorka Ságlová went back to textile production in the form of the gobelin tapestries with a rabbit as the main character which represented a cultural symbol known in different countries. In the last period of her life she experimented with painting and textiles as well as with action drawings with a real rabbit. 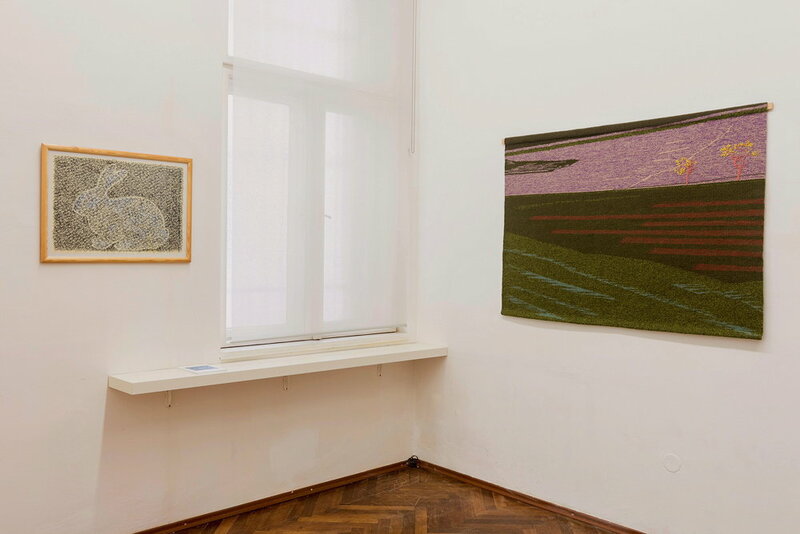 ZORKA SÁGLOVÁ counted among the quietest but at the same time most distinctive and important figures of the 20th-century Czech art. 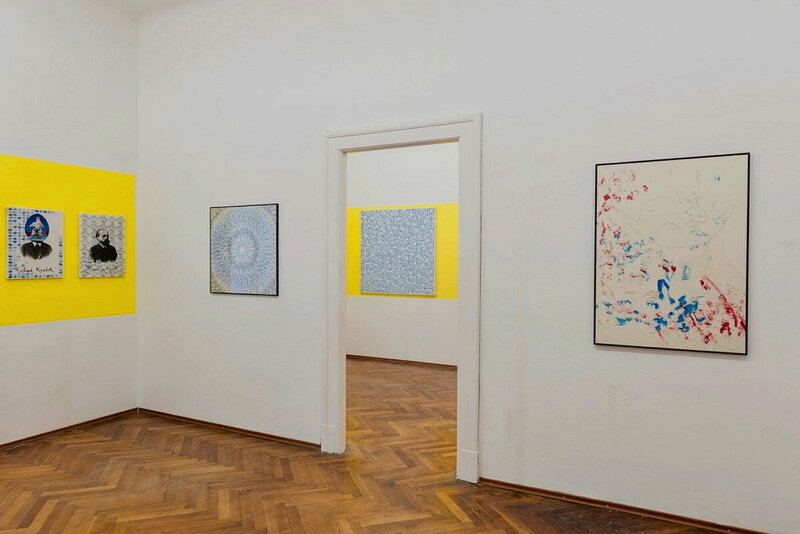 In many respects, the body of her work can be compared to women artists who (as one can only appreciate in hindsight) have lent shape to Czech art since the late 1950’s. The generation coming to the fore after the Second World War comprised a large number of significant women artists: Eva Kmentová, Olga Karlíková, Bula Koláfiová, the Válová sisters, Eva Švankmajerová, Adriena Simotová and Eva Janou‰ková, to name but a few. Although their works took longer to push through in the period context of art programmes with prevailing masculine attitudes, dictated by their counterparts (and partners), they became exceptional contributions challenging the modernist tradition of "genderless" art. 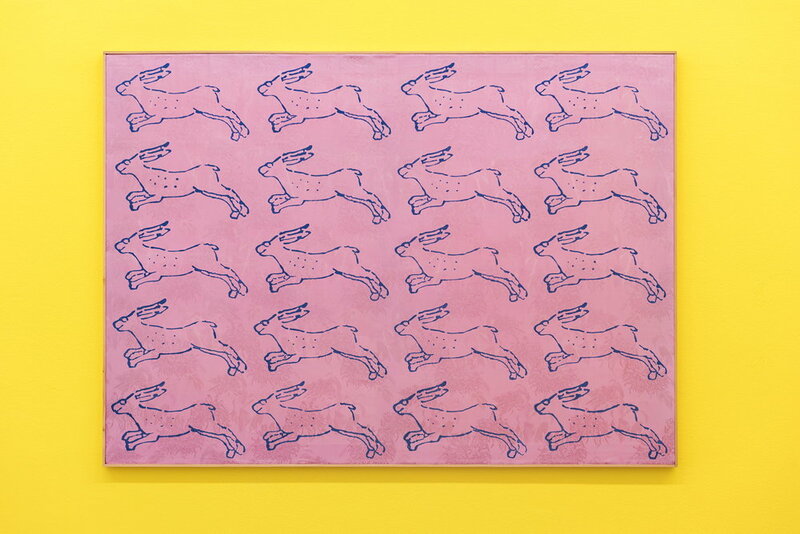 A generation younger Zorka Ságlová entered the art scene with an unusual degree of radicalism, the consequences of which she had to suffer throughout the whole of the "normalisation" era. 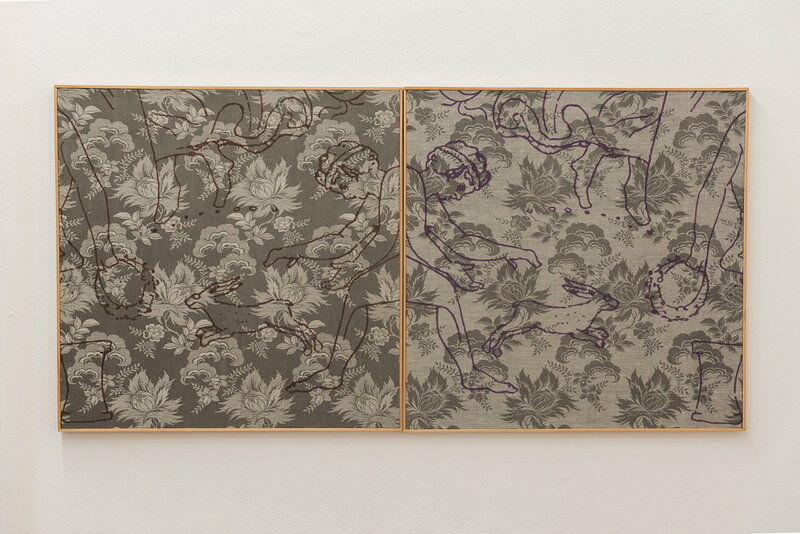 As a result, her work only embraced two periods in which it could appear in a broader public context: at the end of the 1960's and in the first half of the 1990's. 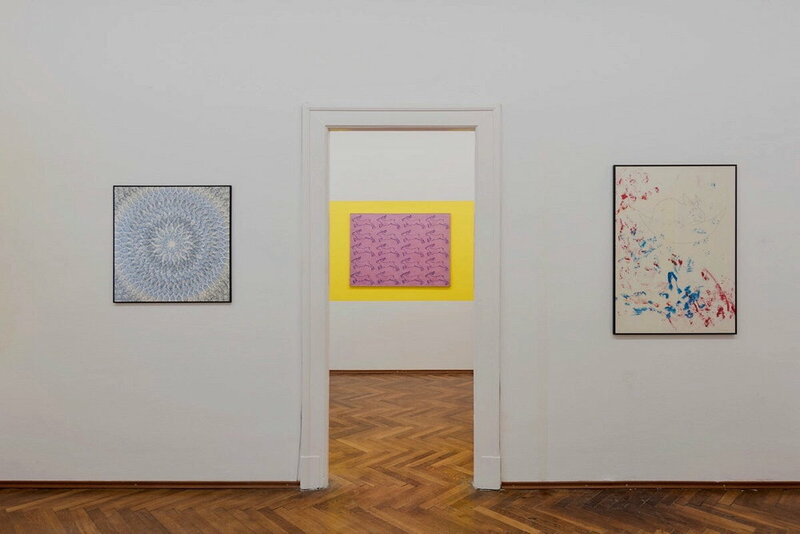 During the 1970's and 1980's the artist worked in seclusion, devoid of opportunities to present her art, as she was one of the first victims of the totalitarian regime and its ostracism, not mentioning cautious avoidance on the part of her fellow artists. 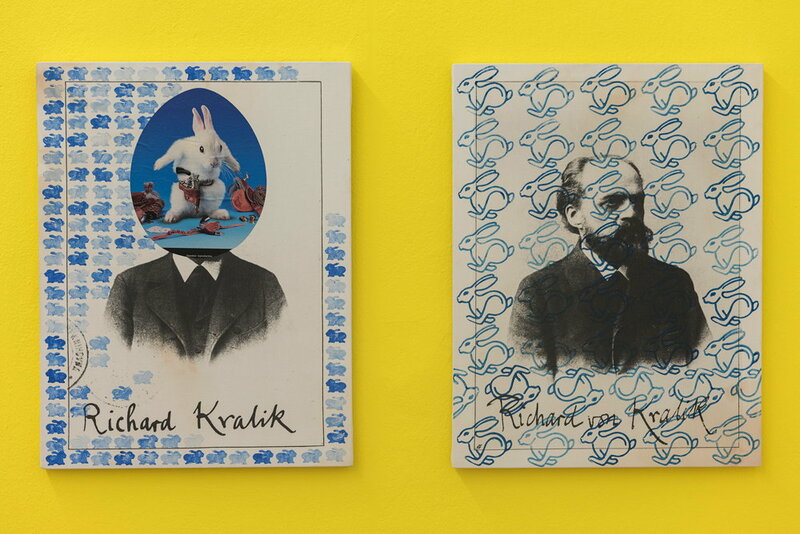 Zorka Ságlová's art has been chiefly associated with the trademark symbol of a rabbit. Nevertheless, her oeuvre touches upon some key issues addressed by Czech art in the last decades of the 20th century. 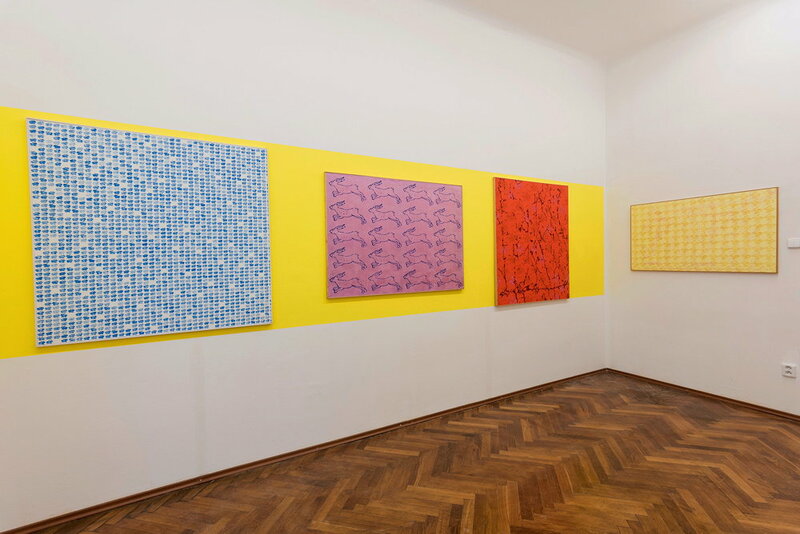 Although she had been one of the artists behind the Nová citlivost [New Sensitivity] exhibition, a major event of the 1960's, she only approached what even the most progressive advocates of the avant-garde accepted as art through the Seno - sláma [Hay - Straw] "gesture" show in the Václav ·pála Gallery (1969). 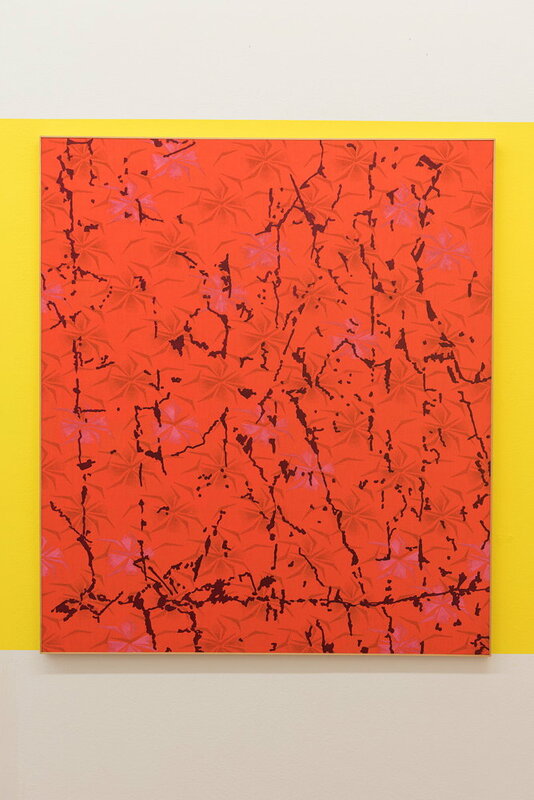 While her "inevitable" turn to tapestry accorded with the existential understanding of the 1970's and 1980's dissent movement, the artist spent the last years of her life exploring the potential of easel painting. Furthermore, she developed and enriched principles inherent in the evolution of modern art after the Second World War, both in the sphere of art exceeding traditional media and in the context of resurgence of painting. 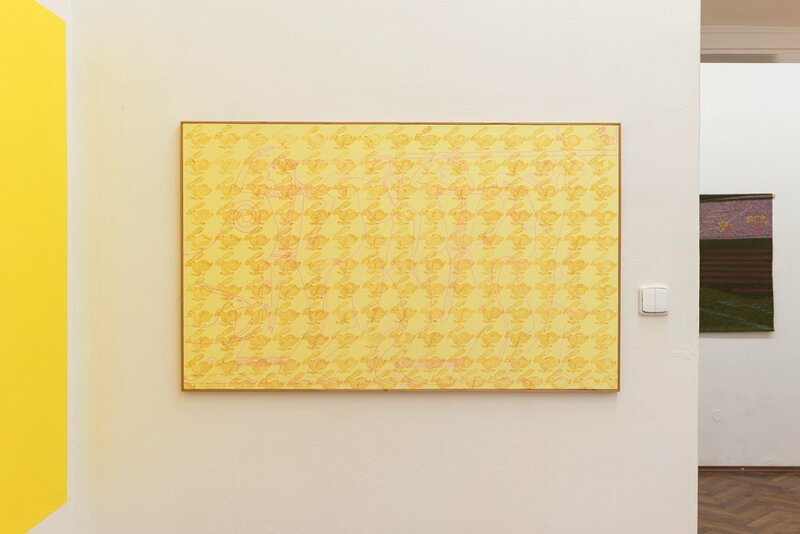 The interiorisation of principles involved in serial work, action art and conceptualism, later also the return to painting and its narrative quality, enabled the artist to approach them in a specifically diversified manner. 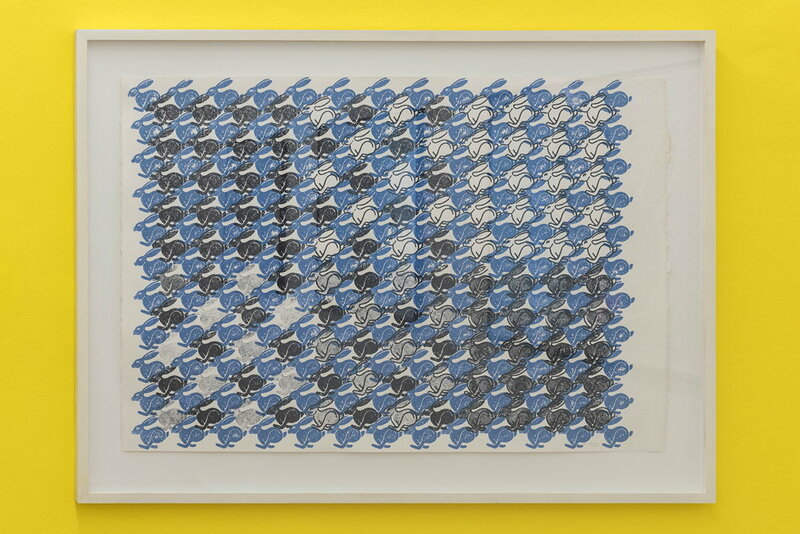 Her conceptual art is thus poetical in its form resonating with concrete historical stories, while her serial work and op art are filled with meanings that can be read allegorically, symbolically or politically. 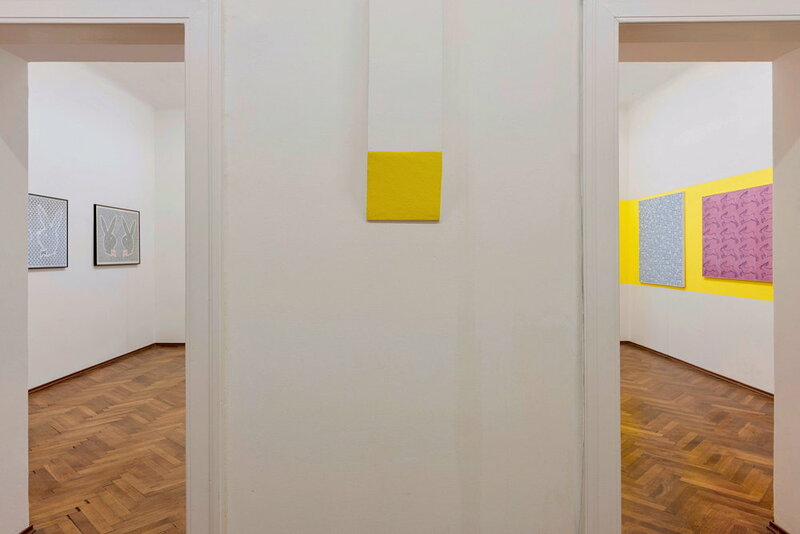 Zorka Ságlová's work blends female sensitivity and a Central European sense of subtle irony. First and foremost, each piece conveys a strong and unique message and presents an authentic experience. ZORKA SÁGLOVÁ was born on 14 August 1942 in Humpolec, in the Czech-Moravian Highlands, into the family of Josef Jirous, a financial office clerk and an original linguist, and Bohumila Jirousová (née Hodaaová), a seamstress and a teacher. After finishing the secondary school Zorka Ságlová took an apprenticeship as a weaver and worked in the Bytex company in Rumburk for a year. She was then admitted to the College of Applied Arts, Prague. She graduated in 1966 (textile studio, Professor Antonín Kybal). From the early years, her artistic interests had been shaped by cousin Jifií Padrta, a prominent Czech modern art historian. In 1964 she married the art photographer Jan Ságl who worked in the V˘tvarná práce journal and also came from Humpolec. Their daughter Alenka was born in 1968. The family background was particularly important for the artist in the 1970's when she was banned from exhibiting for political reasons. 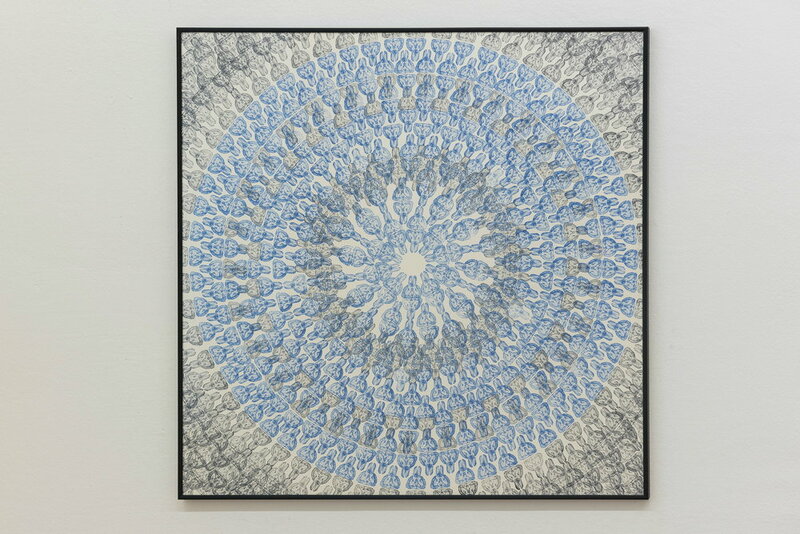 From 1965 she worked on serial paintings and relief structures made up of geometrical elements inspired by weaving techniques, and on minimalist objects. 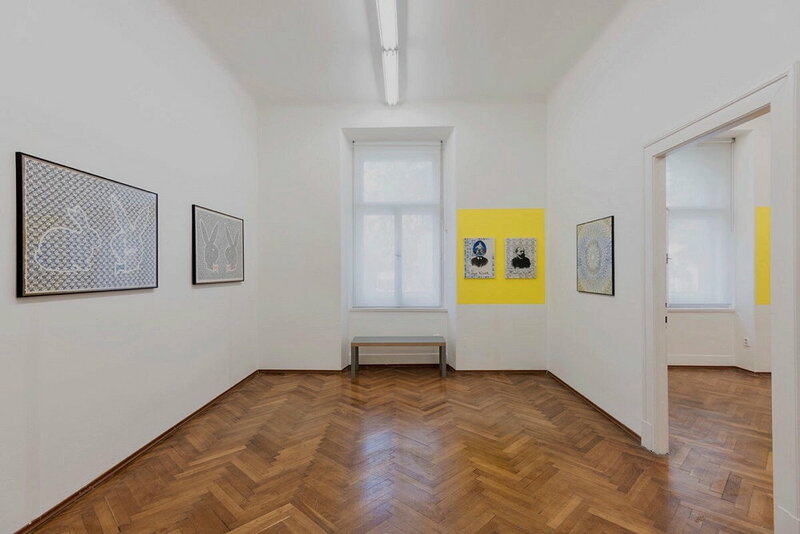 In 1966 she participated in the "Constructivist Tendencies" exhibition in Jihlava, in 1968 in the "New Sensitivity" shows held in Brno, Karlovy Vary and Prague. After the "Hay - Straw" exhibition in August 1969 she was persecuted by the communist media and sidelined by the official Czech art circles, and subsequently banned from selling her work. Her isolation was aggravated by the fact that her brother Ivan Jirous, an art theoretician and poet, was imprisoned for his collaboration with The Plastic People of the Universe rock group in the 1970's, and later for his activities in the Charter 77. This explains the nineteen-year break in the artist's solo exhibitions (1969-1988). From spring 1969 to autumn 1972 she staged several actions on non-gallery premises as well as in the open air. At the same time, she collaborated with The Primitives Group and The Plastic People of the Universe bands (concert, stage and costume designs) whose members participated in her actions. Their protagonists also included members of the KfiiIovnice School group, an unofficial association of artists, musicians, poets, writers and critics. 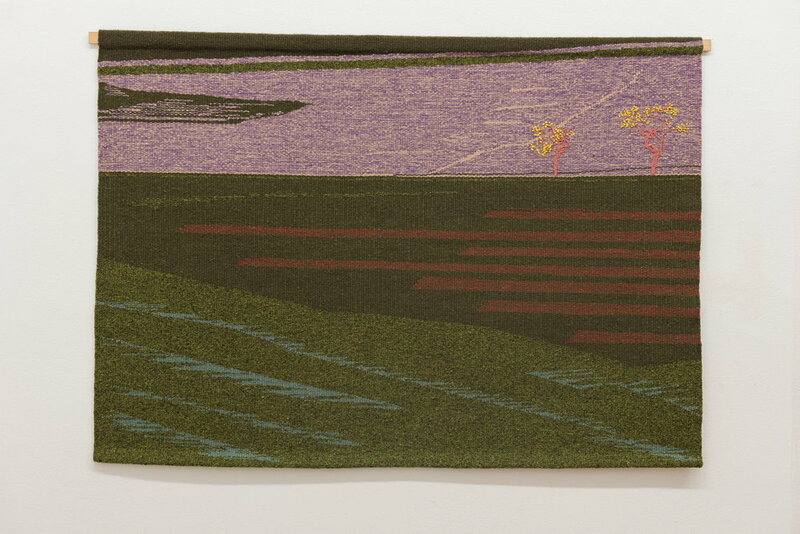 In 1976 Zorka Ságlová returned to her textile training, and by 1986 created a series of woven tapestries. 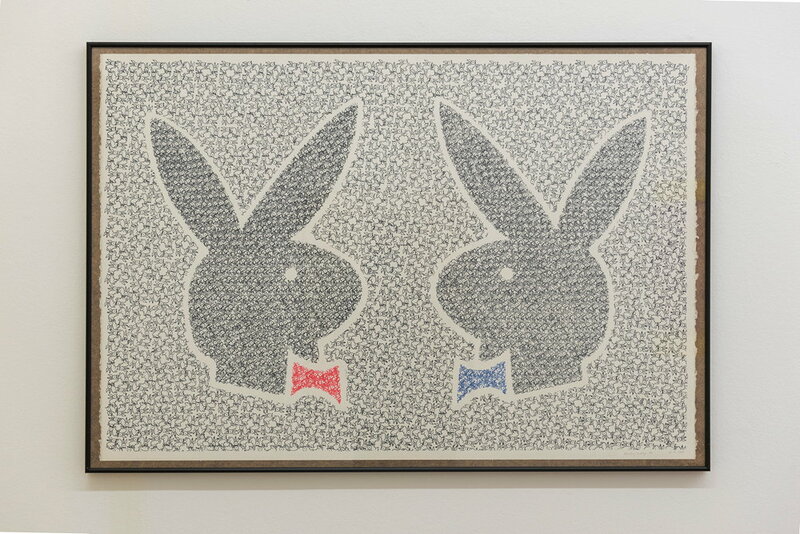 During the work, in 1984, she started to produce paintings of structures modelled on satin weave, consisting of small painted elements, especially rabbit silhouettes. 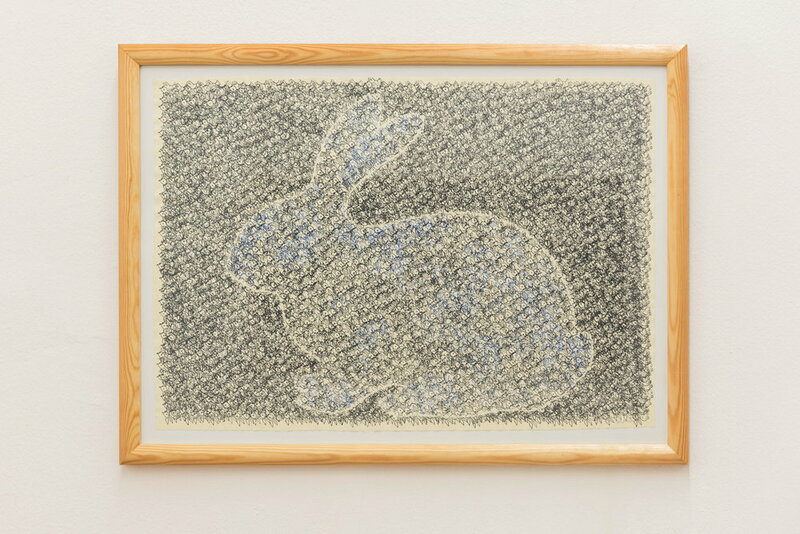 She had chosen rabbit in 1980 as her guide animal at work and in the study of cultural history, for its original meanings in different cultures: a symbol of a permanent life renewal, a hero-pioneer, a mediator between man and the transcendental. From 1987 she produced stamp drawings and action drawings involving living rabbits; from 1990 she employed stamps in paintings. 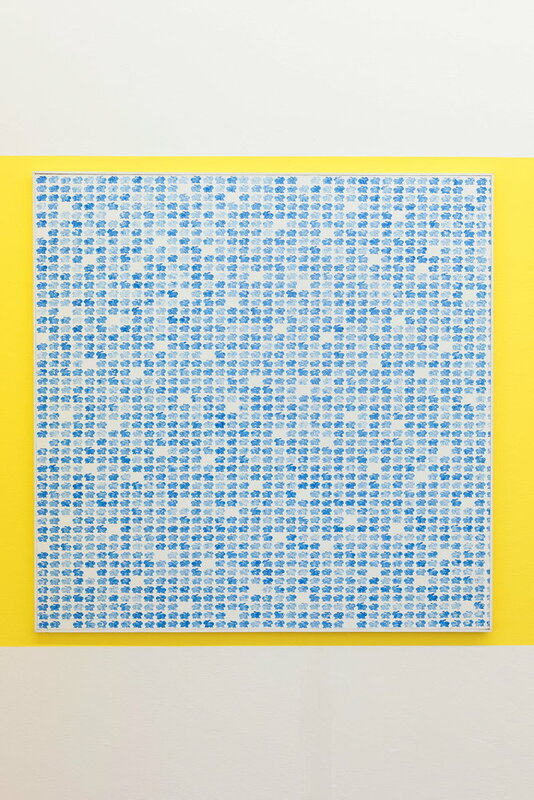 From 1991 she worked with quotations from art history, using multiple transfers of visual information, and later with simpler means of expression associated with new technologies. 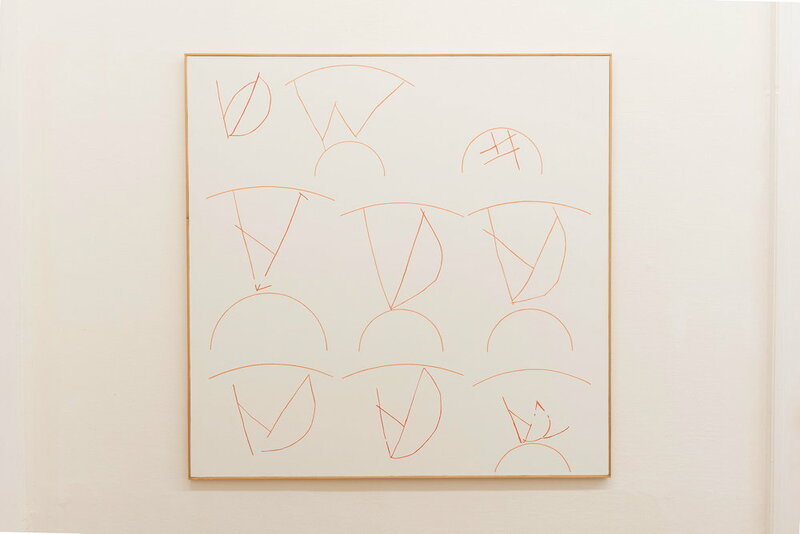 In 1998-2003 Zorka Ságlová created Sheilas and Pavlov series of paintings into which she poured her lifelong experience; through their simplicity and monumentality, the paintings represent the pinnacle of her art. The artist died in Prague in 2003.